Now that January is finally over, we can all table those post New Years resolutions that we so valiantly made after downing 2 (maybe 5) glasses of Champagne. I am not here to discuss Whole 30’s, bikini bodies, and Dave Ramsey’s Financial Freedom. Today is all about style rejuvenation for 2018. I am not one for making resolutions, especially ones I have no real shot of keeping, but when it comes to my personal style I mean business. 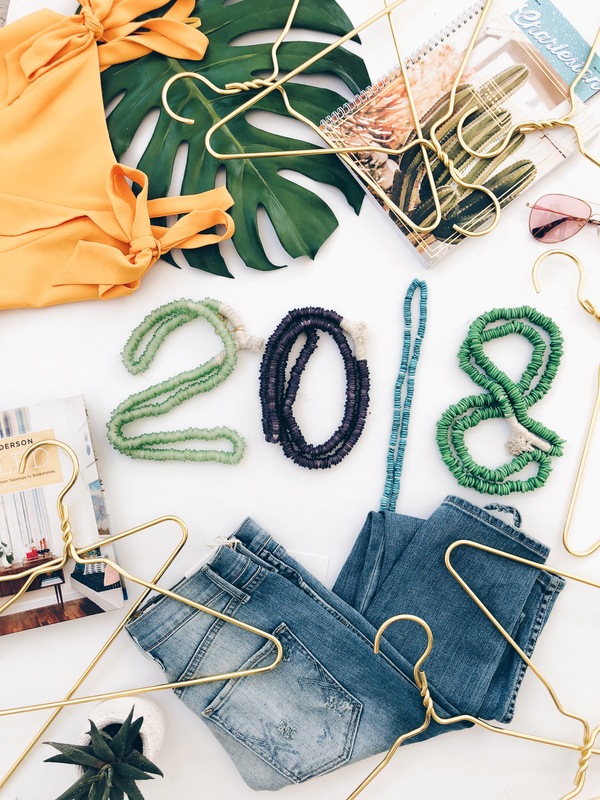 Here are my style resolutions for a most fashionable 2018! Break out the sunnies, because colors this Spring will blow your mind! That being said, I am resolving to incorporate more pops of color in my style. 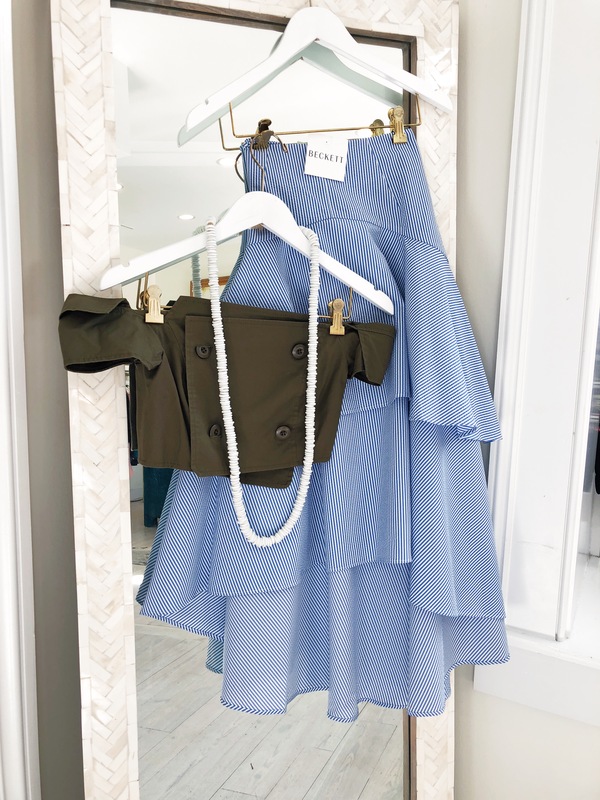 Like my baby’s lovie, I will never completely abandon my neutral color scheme, so accessories are going to be my colorful armour this season. Hues found in nature will be my muses like sky blue, leaf green, and sunshine yellow. 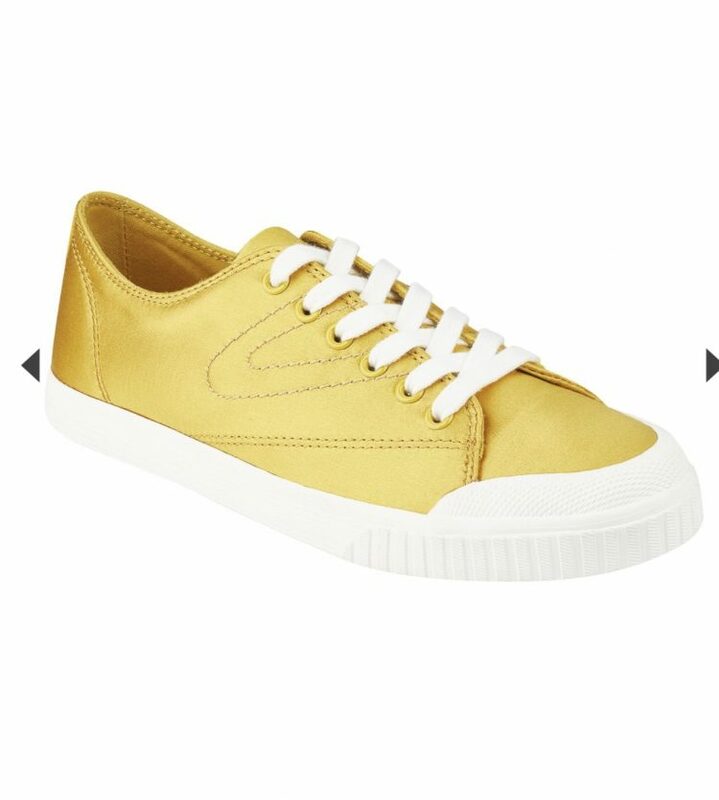 I am a sneaker addict, so my 1st non-neutral purchase is going to be sunshine yellow Tretorns (Big bird, or big style?). Go bold or go home! To be confident in all my purchases without obsessing over what might hit the shelves next. Oh the dreaded FOBO… I am the first to roll my eyes at my indecisive 4 year old who can’t decide on shoes until she has been to at least 3 stores, but truth be told, I am just as bad. Even if I fall in love with something (like head over heels) I question it for 2 days because I know that something amazing might be coming into Beckett the next day. My solution to conquering my crippling FOBO is simple. If I love it, I am going to buy it, period (unless it is ridiculously out of my budget). If something even better comes in, I may buy it too! 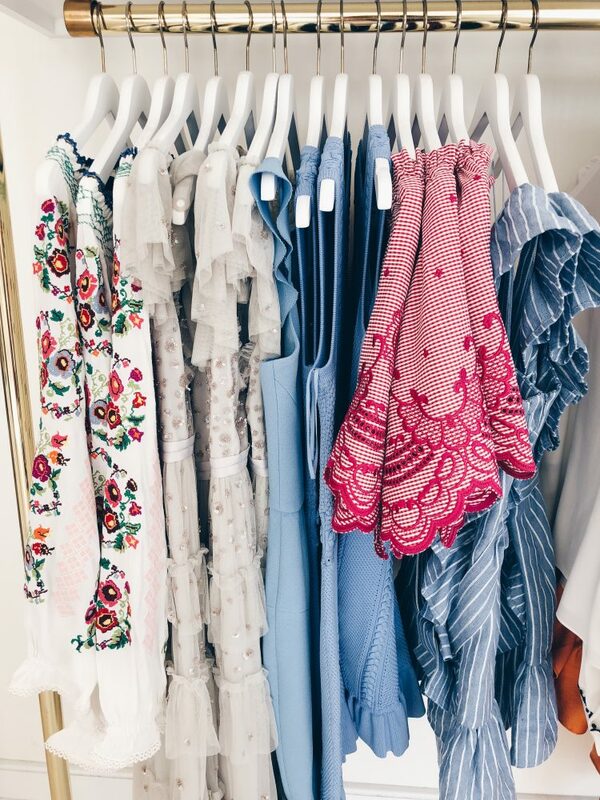 My one rule to keep from overindulging in 2018: each new thing I buy must go with at least 3 other items in my closet. There is no room for impulse buying. That point brings me to my next resolution. 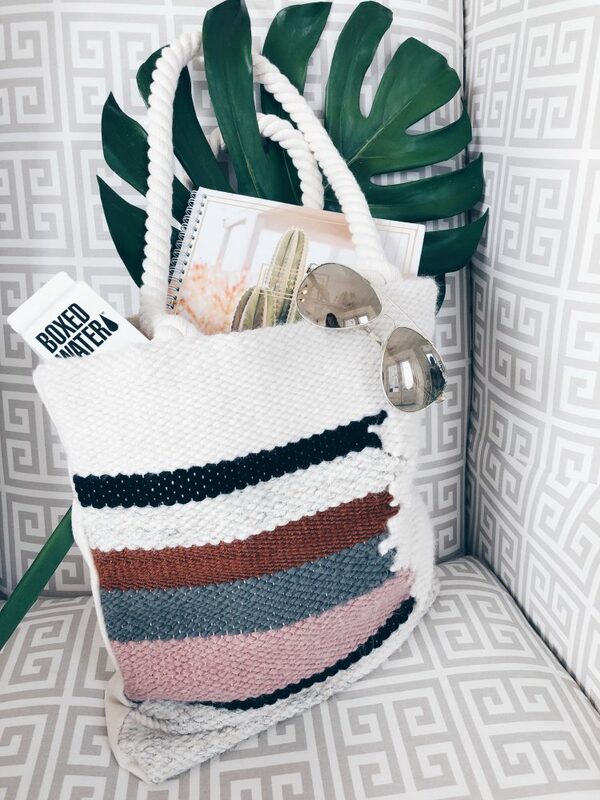 Save for 3 months to buy one really nice, coveted item (ie: Sunwoven totE or that Needle and Thread dress). As I have gotten older (and much wiser at 36) I am a firm believer of quality over quantity. Gone are the days of padding my closet with “going out tops” that never lasted longer than one night of cocktails and dancing. I am in my clothes literally 12 hours a day from work, to carpool, to dinner time, so my threads MUST be well made and durable (and of course stylish). 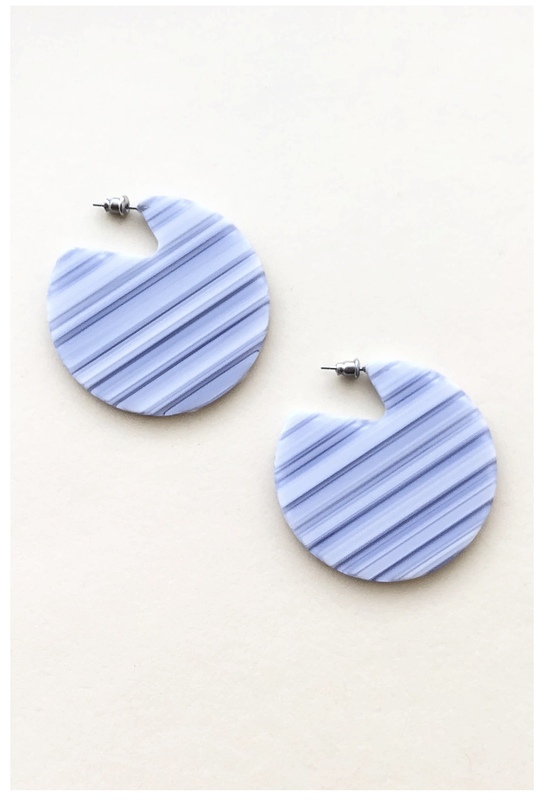 I tend to buy a lot of high quality basics, which are great and easy to punch up with jewelry, but not always head-turning high fashion. 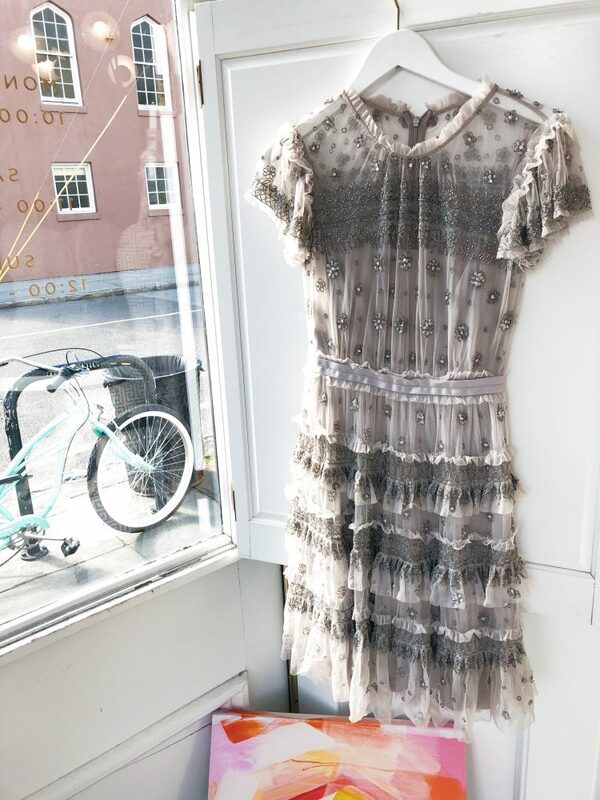 Circling back to the point of this resolution, I am resolving to save my pennies for a few months and splurge on one amazing “non-mom” item that simply feeds my fashion soul and brings me joy. Ok, this one is going to be hard for me. I literally have no idea what I wore before Britney Spears introduced the world to jeans (super low rise, but stilll…) in 1998. There was a brief period when I wore black pants and tube tops daily, but we won’t go into that time in my life. God bless the hot southern sun that scorches Charleston, because skirts are going to be my new “jean” this spring. I pledge to sub out my beloved denim for a skirt once a week (those of you who know me well can hold me accountable). Lucky for me, skirts are a HUGE trend for Spring 2018. Break out the self tanner, because my lily white stems are about to see the light of day. Need inspiration for your 2018 style? 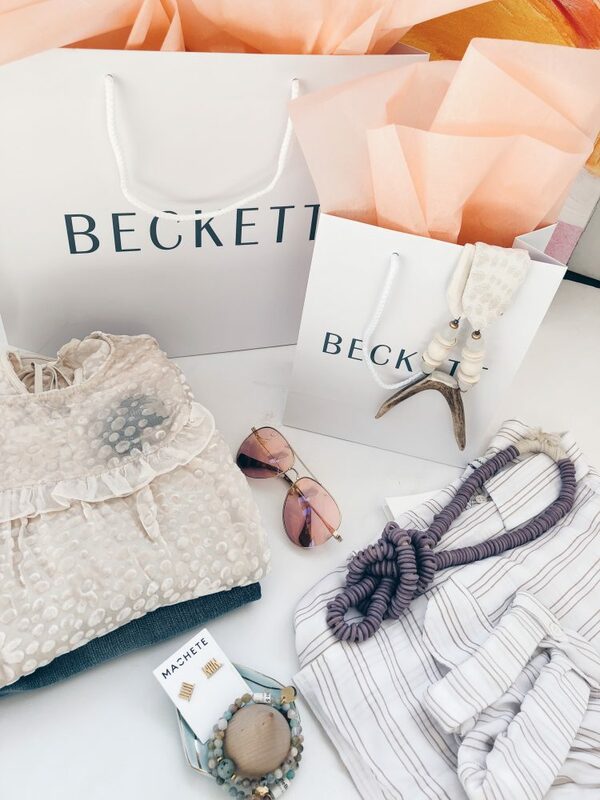 Well, you have come to the right place 🙂 Beckett has some amazing things in store for 2018 fashion and we cannot wait to dress all our favorite Beckett Babes this year.